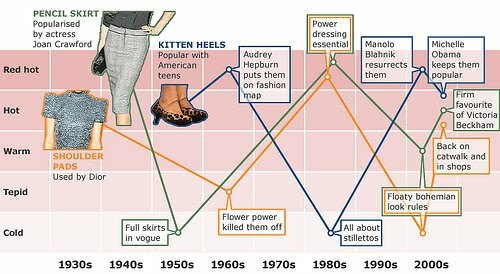 Recycled Fashion: Hold onto your Kitten Heels.. 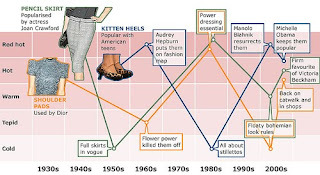 Hold onto your Kitten Heels..
Be careful of the clothes you discard from your wardrobe.. this timeline, which appeared on BBC's website, shows the rise and fall of kitten heels, pencil skirts and shoulder pads! 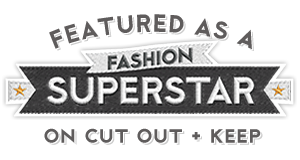 If you've got rid of yours or your Mum's 80's shoulder pad jackets and jumpers, fear not, second hand stores are full of them. 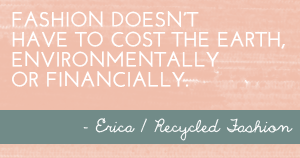 Buy Recycled Fashion!